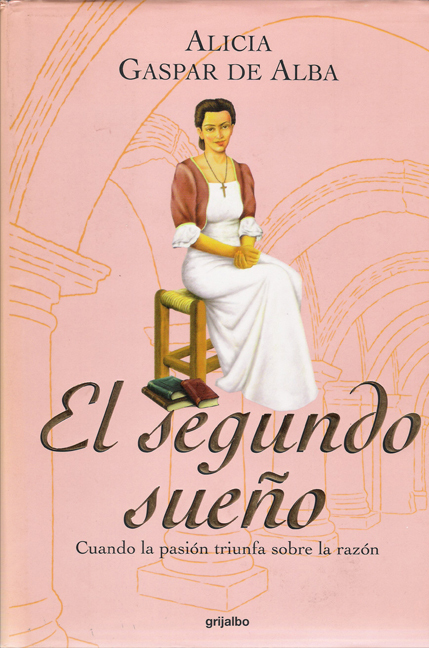 Born of a Spaniard and a mixed-race woman, young Concepcion Benavidez was apprenticed as a scribe to a convent. At nineteen, she escapes and is captured in the siege of Vera Cruz in 1683. 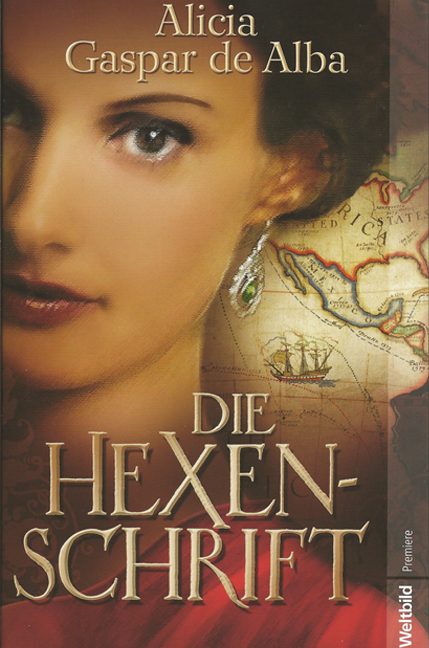 She unexpectedly becomes the property of the Dutch pirate Laurens-Cornille de Graffe, who rapes her repeatedly on the long, deadly journey to the Massachusetts Bay Colony where he will sell his cargo. Realizing the young mestiza has fine penmanship, the pirate promptly sells her when they reach the cold New England coast. 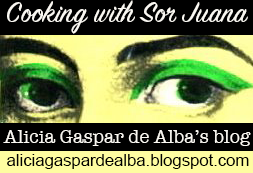 Concepcion is thrust into a strange world where she doesn't understand the language or the customs. Bought by a prominent Puritan, Merchant Greenwood, to tend to his old father-in-law and his chicken farm, the girl from New Spain is regarded with suspicion. She is considered a papist half-breed who speaks the language of the devil and practices an ungodly religion. Greenwood immediately forbids her to speak her native tongue, and he changes her name to Thankful Seagraves. The merchant's barren wife discovers that the girl is pregnant with the pirate's child. And she covets the baby. In the following years, the two women spar for the child's love and affection. 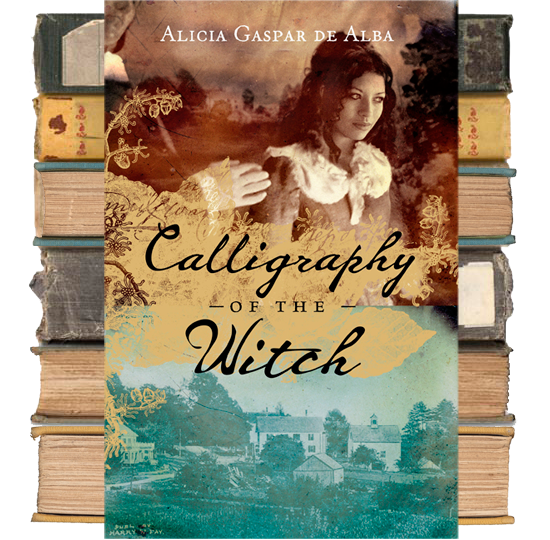 But when several women in Salem Village, including Concepcion's friend Tituba Indian, are imprisoned for witchcraft, it's not long before people and even her own daughter start whispering about Concepcion. After all, doesn't she keep a cat for a familiar and burn letters for the dead in the woods? Doesn't she appear lasciviously in men's dreams? How else could she have coerced the old man to marry and free her? 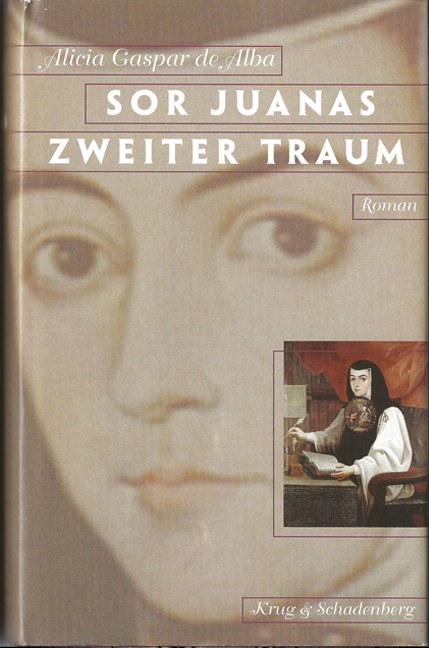 This riveting historical novel combines the horror of the Salem witch trials with the philosophy and poetry of the nun and writer known as the first feminist of the Americas, Sor Juana Ines de la Cruz. 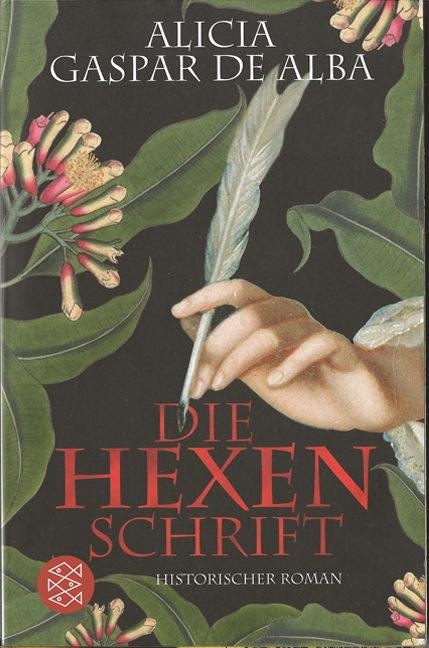 Meticulously researched and elegantly written, this novel takes a mesmerizing look at women in the New World in the 17th century and the stubborn men who accuse them for no reason. The paperback version of this historical novel is available at your local/online bookstores. 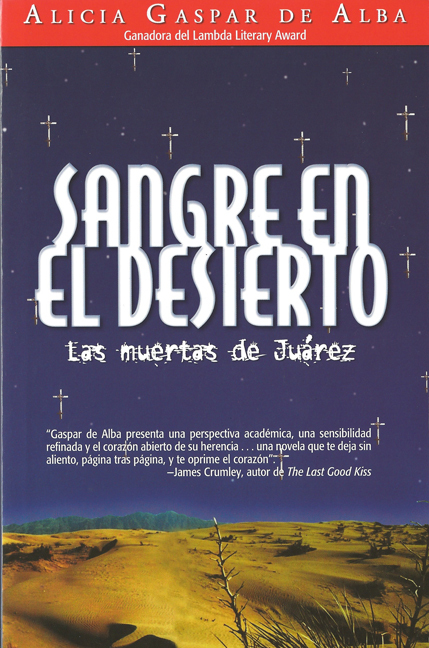 The hardcover version of this novel is no longer in print, and therefore only a limited number of copies are available. If you would like a signed hardcover collectible first edition of this book, sent to you by the author, use the PayPal link below. A spirited indentured servant gets tangled up in the 17th-century Massachusetts Bay Colony witch hunts in this ambitious historical drama. 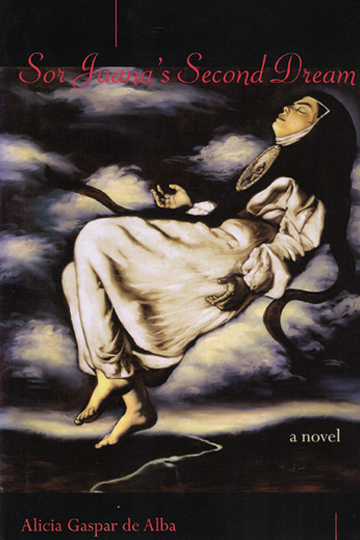 Halfway through her 15-year indenture at a Mexico City convent, Concepción Benavidez escapes only to be captured by pirates and taken to Boston, where she's sold into slavery. Nathaniel Greenwood, a local merchant, is impressed that the papist slave can write and purchases her to help his disabled father-in-law manage his chicken farm. Renamed Thankful Seagraves, Concepción, who was repeatedly raped by the pirate captain, soon discovers that she's pregnant. Greenwood's barren wife, Rebecca, covets Concepción's newborn daughter, Hanna, and sets out to take her away. 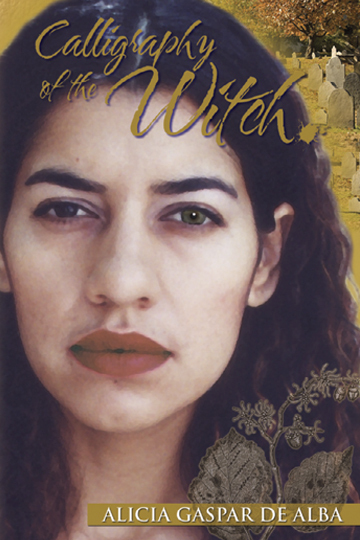 As their struggle over the girl unfolds, witch hysteria grips the colony, and Concepción is drawn into the fray when Hanna fingers her for a witch. 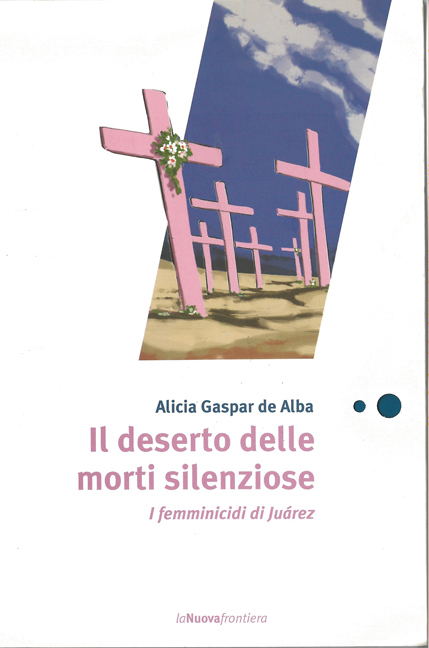 De Alba's recreation is undercut by thin characterizations—the men are mostly cruel and the women victims, the notable exception being Concepción, who clings to her dignity under the most trying conditions. 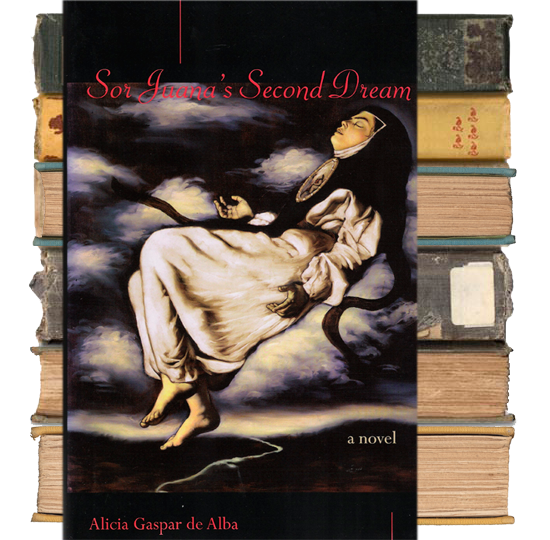 But De Alba ( Sor Juana's Second Dream ) has a firm grasp of her historical material and portrays the pirate life as convincingly as the witch trials. Readers interested in the period will want to give this a look. (Oct.) Copyright © Reed Business Information, a division of Reed Elsevier Inc. All rights reserved. 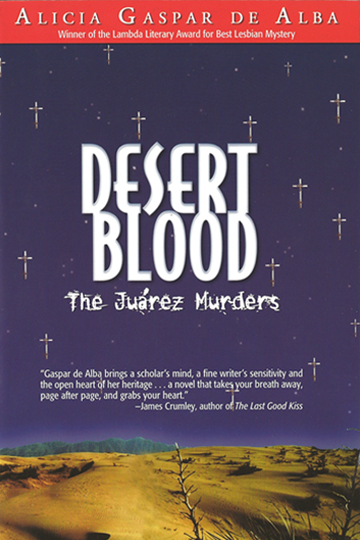 Winner of the Lambda Literary Foundation Award for Best Lesbian Mystery of 2005 and a Latino Book Award for Best English-Language Mystery of 2005. 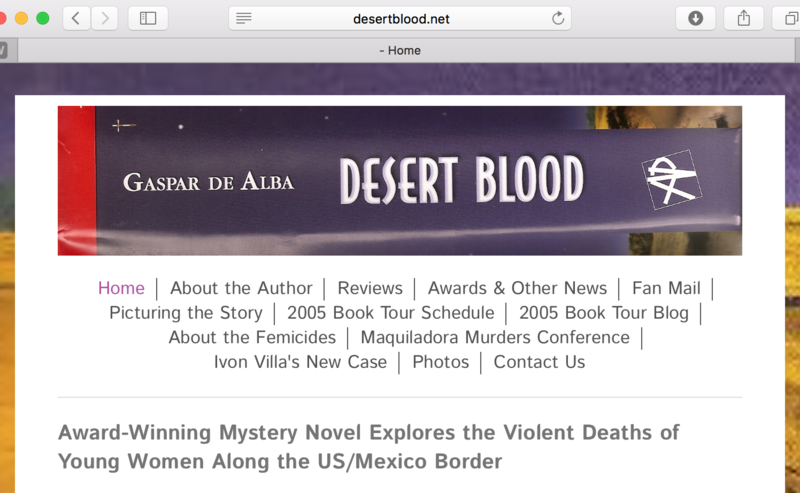 Alicia reads from Desert Blood for GuerrillaReads. 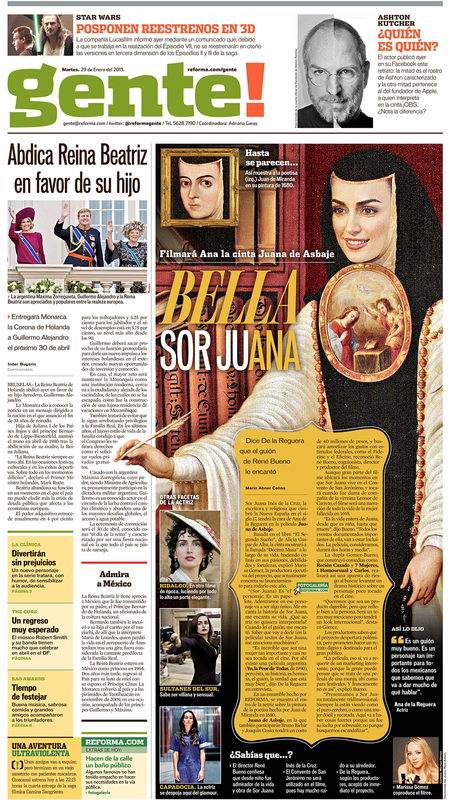 The Mexican actress, Ana de La Reguera will play Sor Juana in Juana de Asbaje, the film adaptation of my novel. I co-wrote the screen play with the film's director, Rene Bueno. Bruno Bichir, Joaquín Cosio, and Adriana Barraza will also star. Also, I co-wrote the libretto with opera composer Carla Lucero for Juana! scheduled to premiere Fall 2018 at UCLA.